This docent-guided walk allows visitors to see more deeply into the lives of the elite San Francisco families that made these luxurious homes their summer retreat. 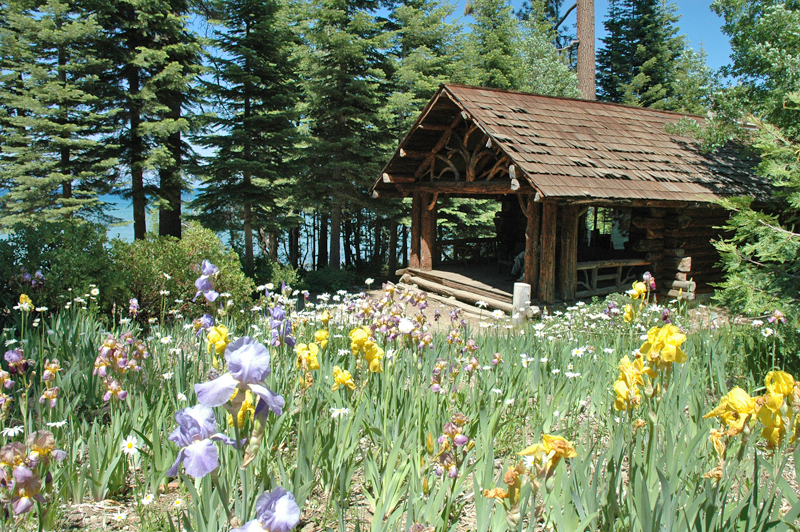 Discover how the families used the Estates and connected with Lake Tahoe almost a 100 years ago. Docents lead a walk through the historic site and enter buildings on the site that are not open to the public; which may include the Boathouse, Indian Cabin, various guest cabins and Anita Baldwin Cabin. This 90-minute walk consists of some uneven terrain and paved trails. The terrain is stroller and wheelchair accessible, buildings are not. Water, sun protection, and walking shoes are recommended. Dogs and children (12 and under are free) and welcome under parental supervision.